Learn how to do more than just present, learn to Spin a Good Yarn! 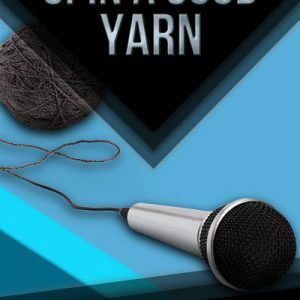 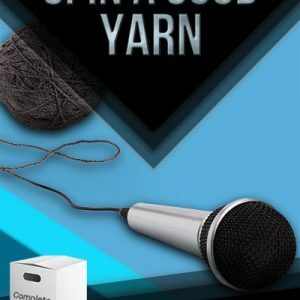 Spin a Good Yarn – LIVE! © 2016 E.I.C.C., Inc. All rights reserved.